We recently had the opportunity to help once again kick off the UC Davis Children's Hospital fundraiser on Entercom radio with the Rob, Arnie and Dawn show during their 29 hour straight RAD-a-thon. We are honored to have the opportunity to give back to the community with efforts such as this with the UC Davis Children's Hospital. From 7-8AM we matched all donations that came in during the Rob, Arnie and Dawn show. It was a great opportunity to answer questions some listeners had about laser vision correction and help out with a great cause. We are pleased that the matching hour was, once again, the best hour during the event bringing in over $16,000 for the hospital. We look forward to next year! Below is a picture taken during the matching hour. Can You Watch TV After LASIK? What is a LASIK Enhancement? Can LASIK Help Your Career? Can LASIK Save You Money? When Should I Get LASIK? Am I a Candidate for PRK Eye Surgery? What Does LASIK Eye Surgery Cost? How Long Does LASIK Last? Are You a Good LASIK Candidate? Why Offer 20/20 Vision From Your LASIK Surgery or Your Money Back? Does Griffin & Reed Eye Care Offer Multifocal Lenses for Cataract Patients? What is KAMRA™ and Can it Help My Presbyopia? Is it Helpful to Research LASIK Surgery & Other Eye Care Services? What are the Potential Risks Involved in Cataract Surgery? What Can an Eye Exam Reveal Besides the Need for Vision Correction? When Should Children Start Getting Eye Examinations? What are the Benefits of Laser-Assisted Cataract Surgery? How Important is Technology in Eye Care Procedures? 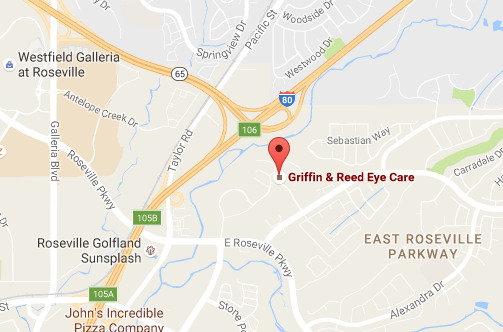 What Makes Griffin & Reed Eye Care Better Than Cheaper Options? What are My Options for Cataract Treatment? What Are My LASIK Options If I Am Over 40? What are the Benefits of Blade-Free All-Laser LASIK? What Are the Benefits of Cataract Surgery? 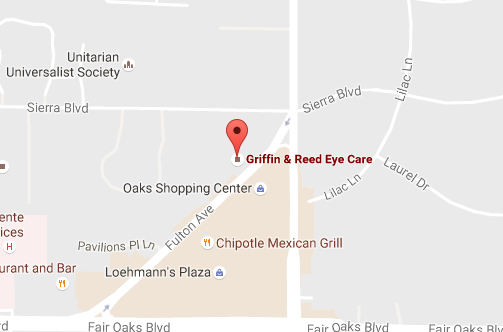 Does Griffin & Reed Eye Care Perform LASIK on Both Eyes at the Same Time? How is the AcrySof ReSTOR IOL different from monofocal lenses? How Does the LASIK Flap Heal? Custom LASIK - is there a difference and when do you recommend it? Who makes a good lasik candidate?